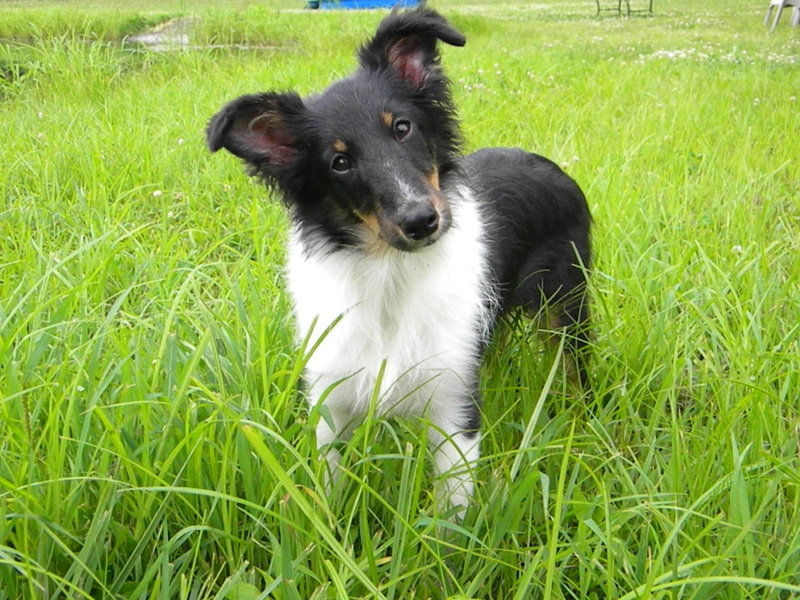 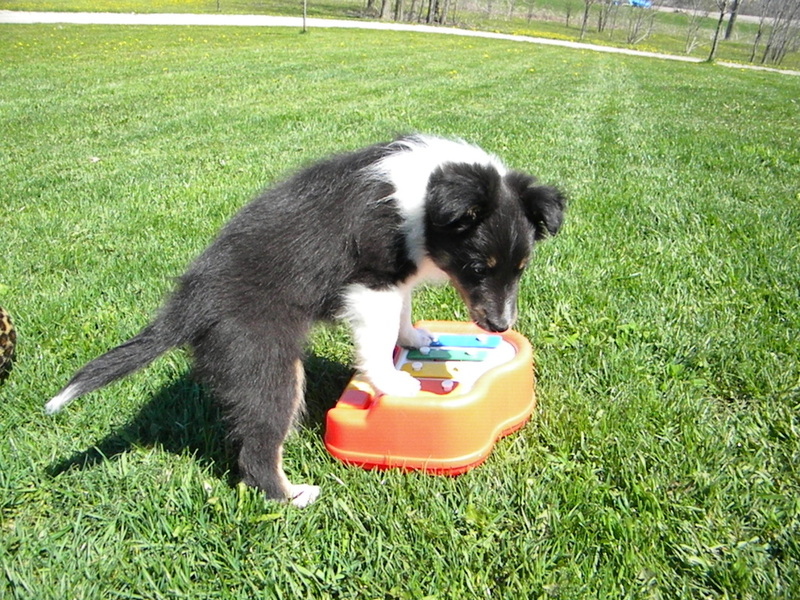 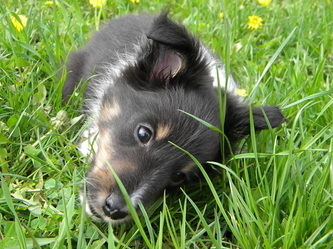 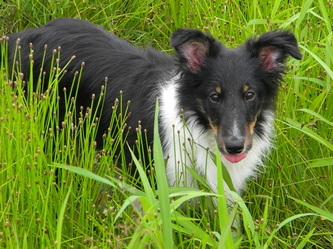 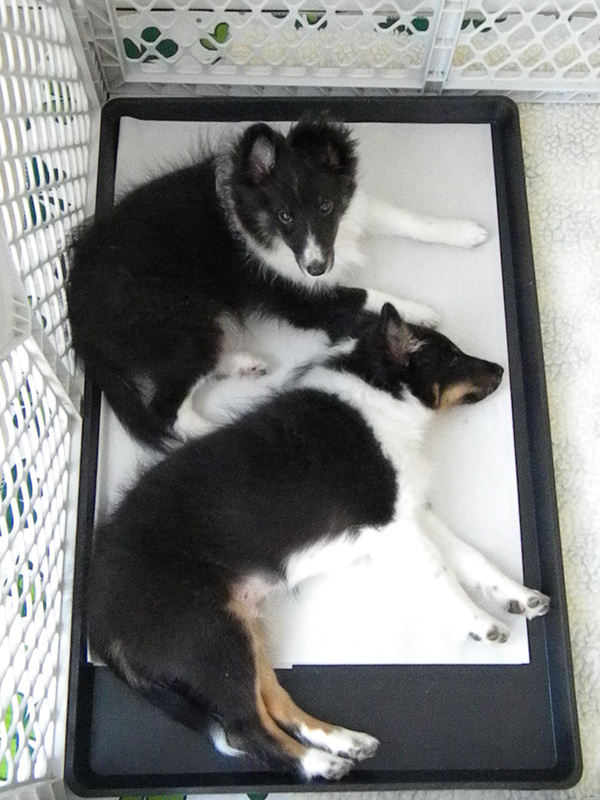 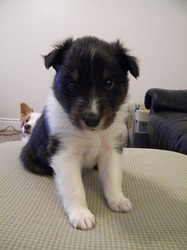 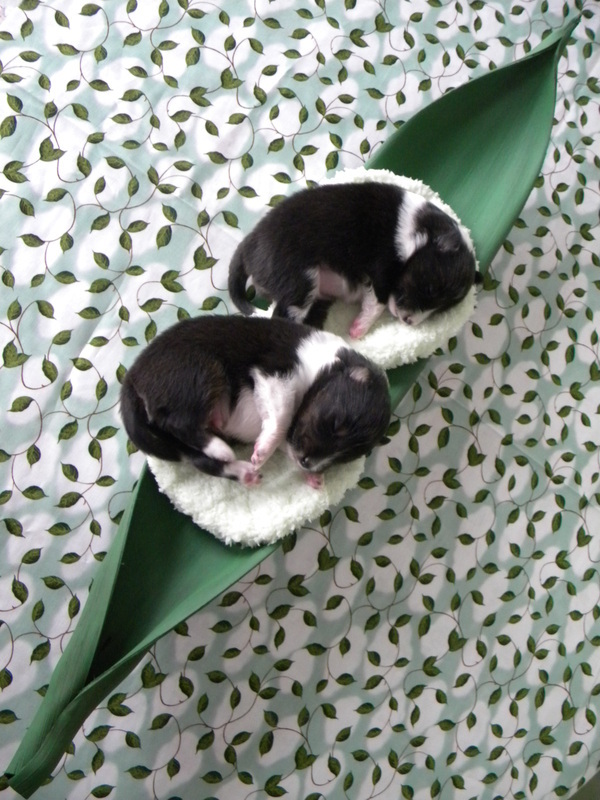 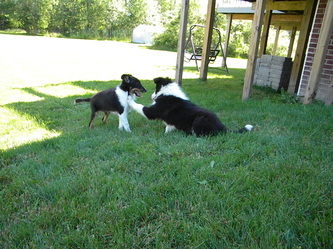 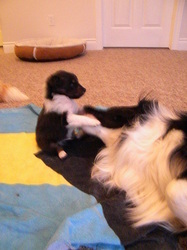 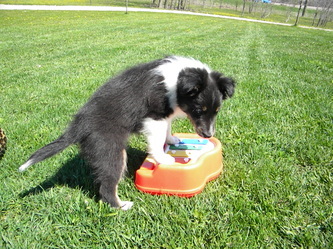 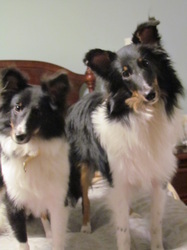 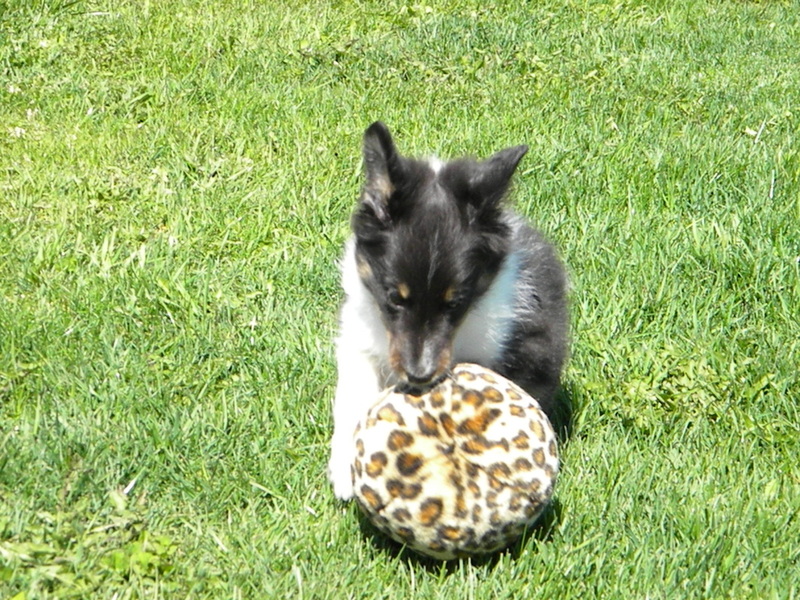 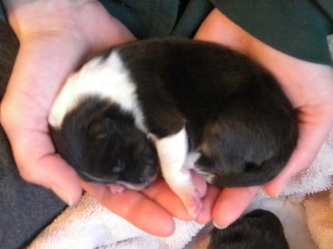 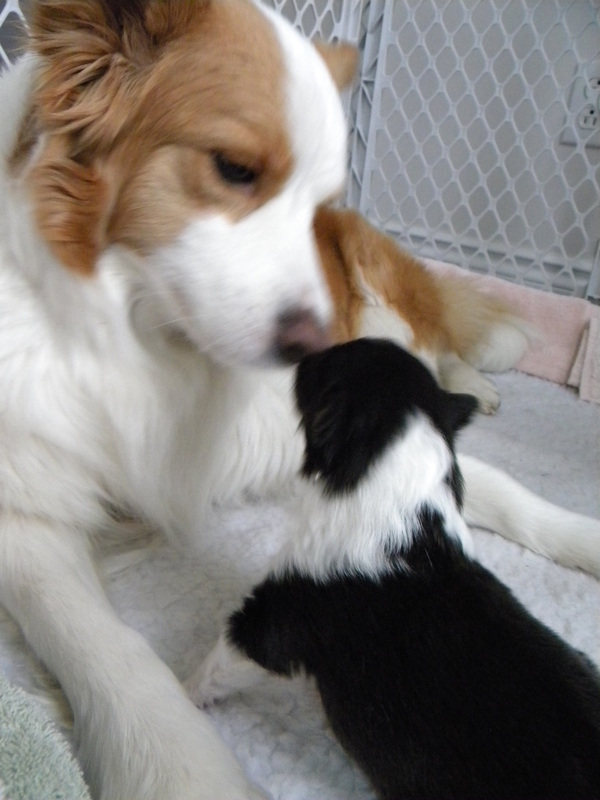 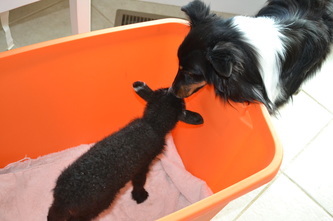 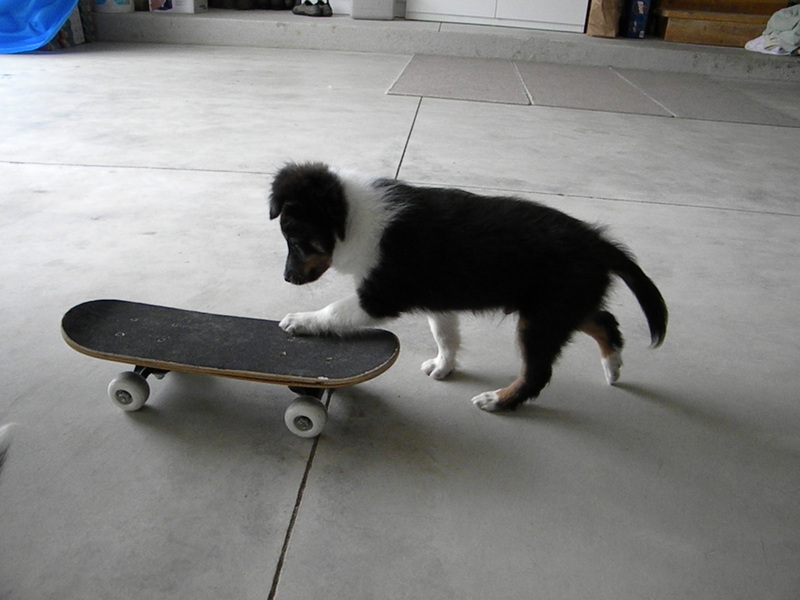 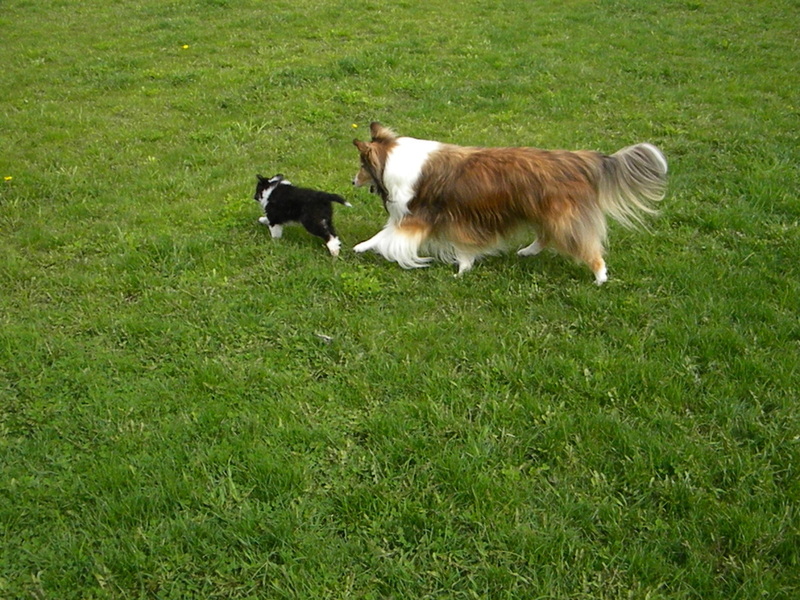 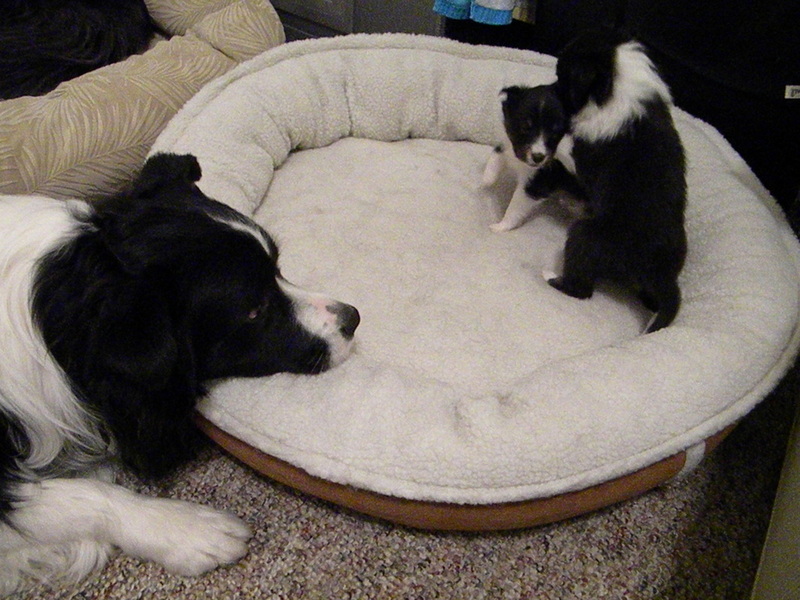 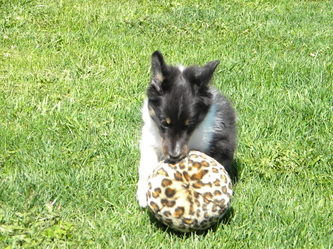 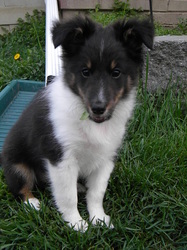 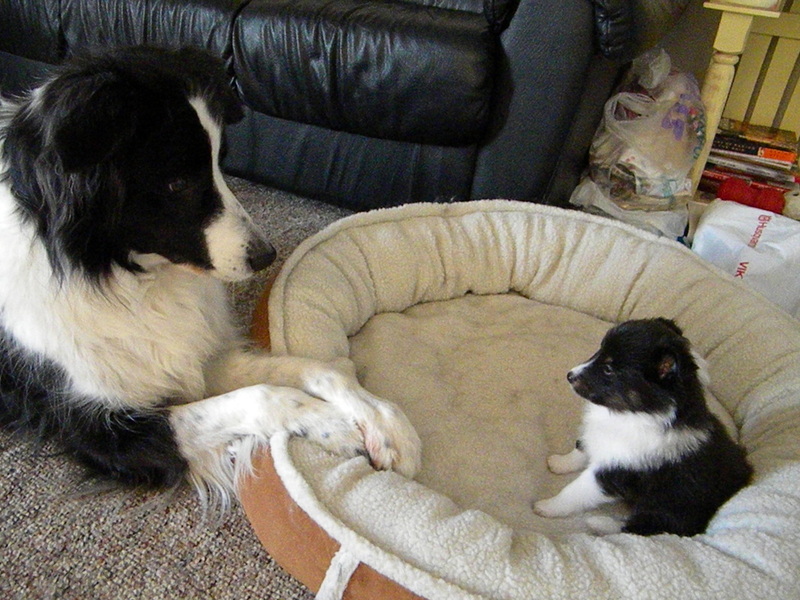 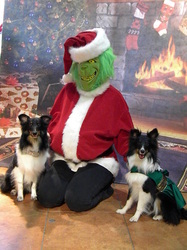 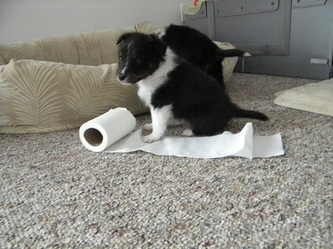 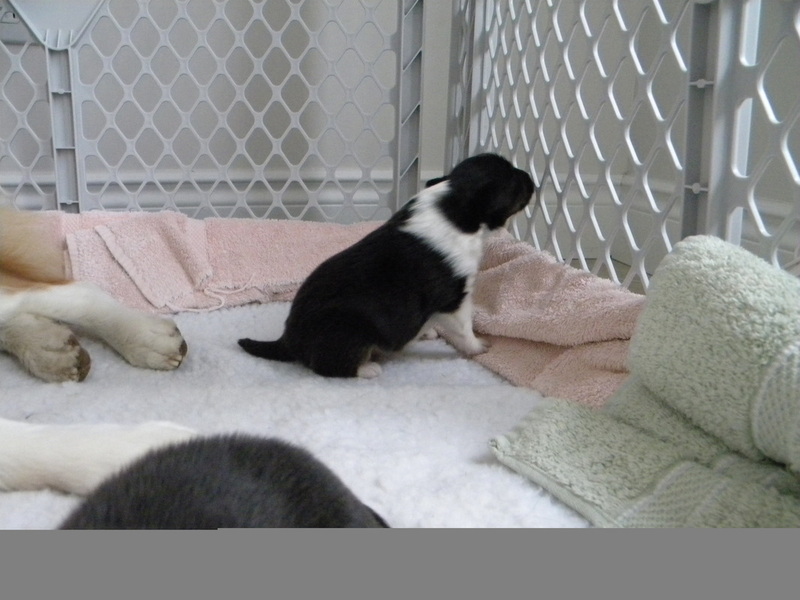 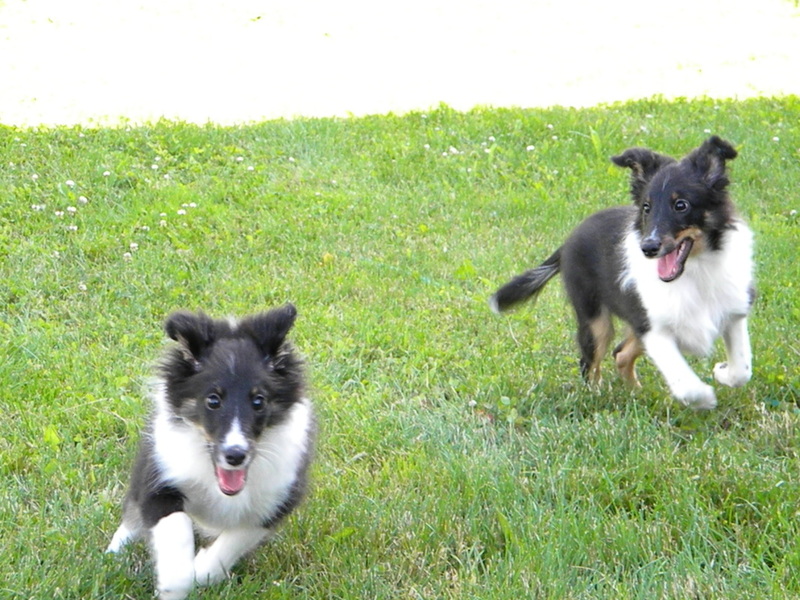 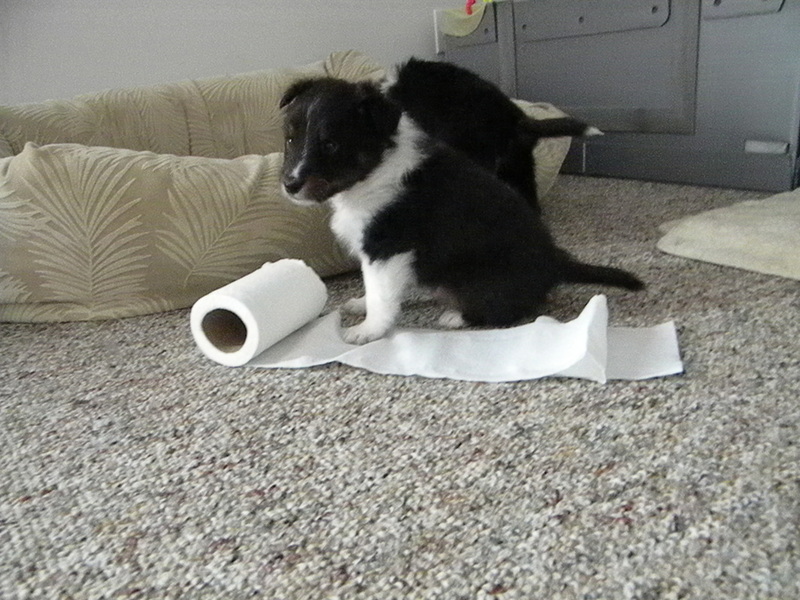 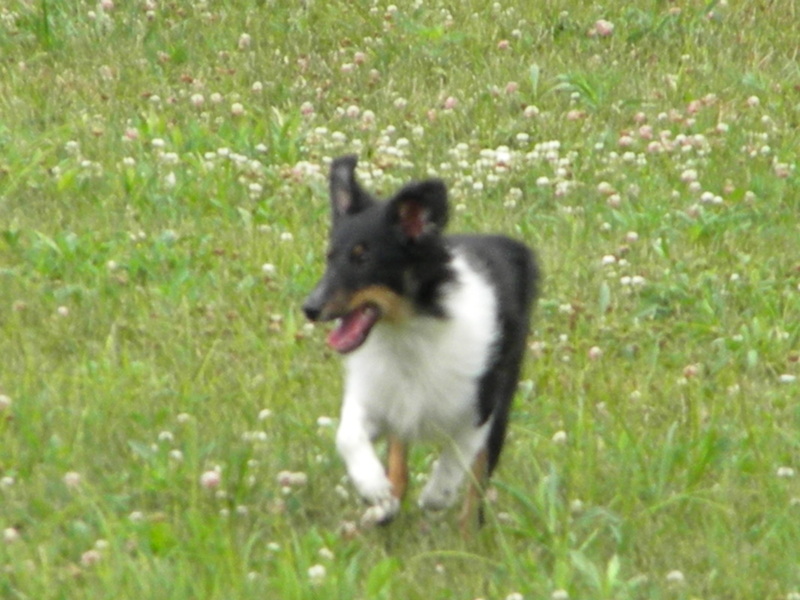 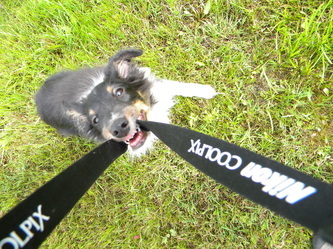 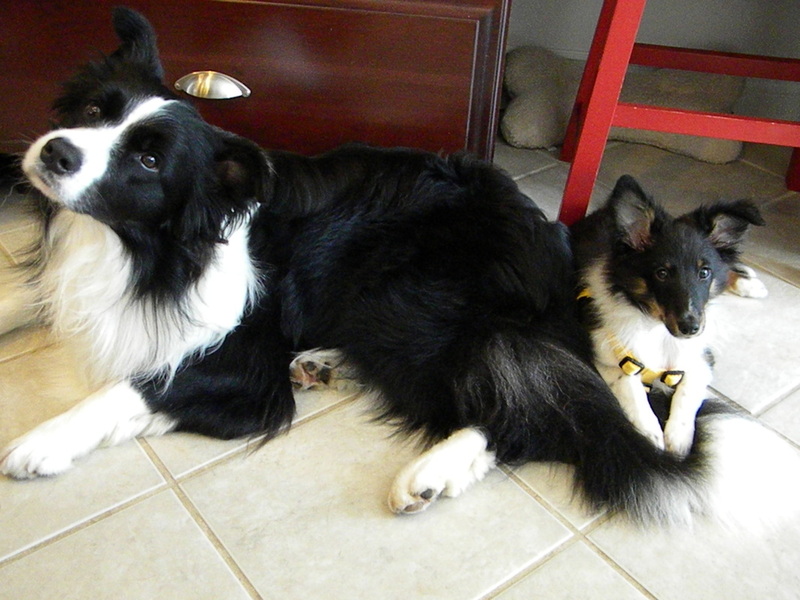 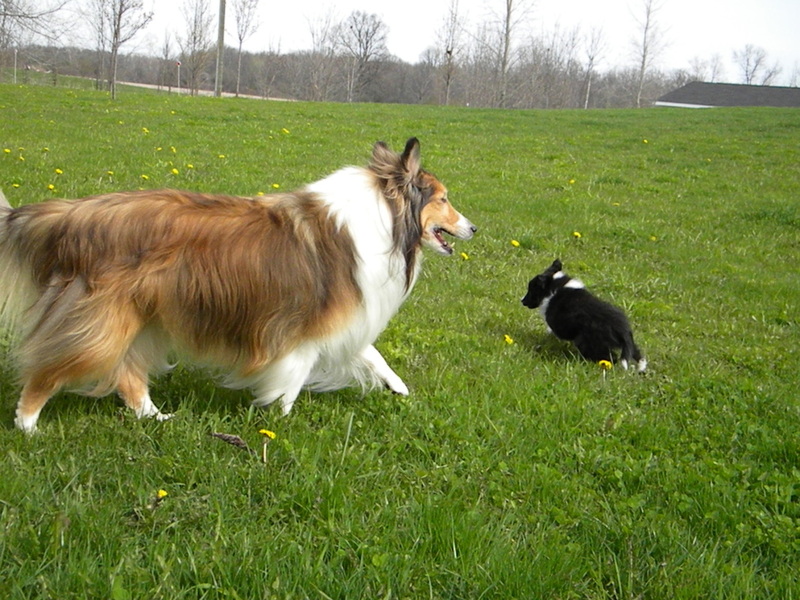 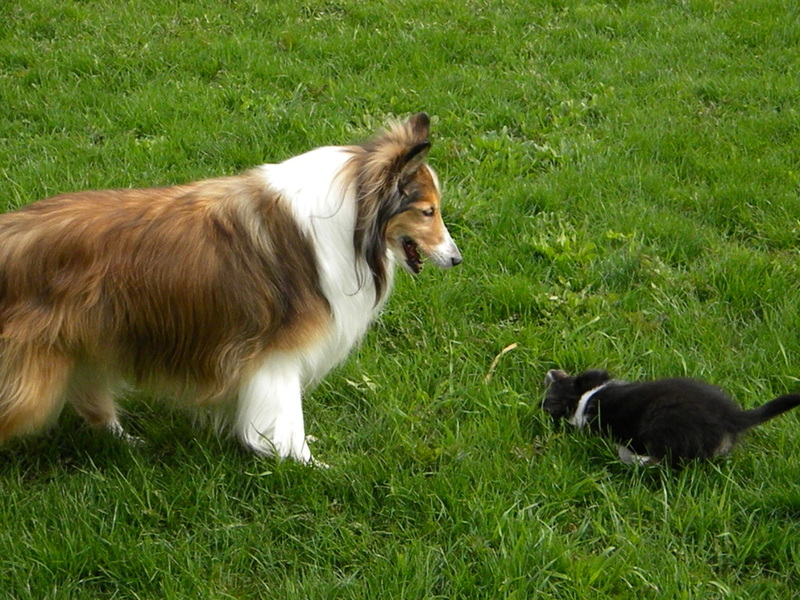 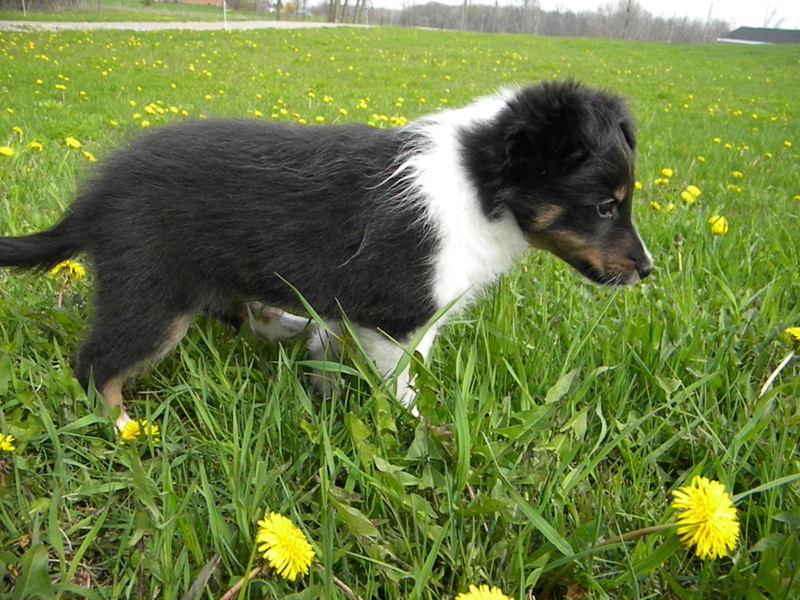 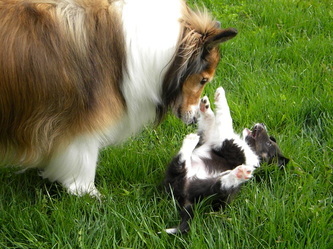 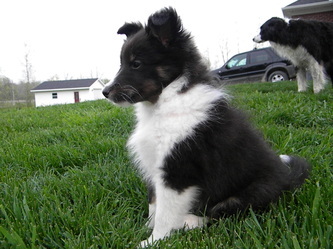 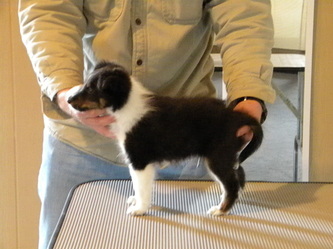 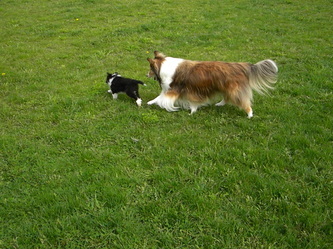 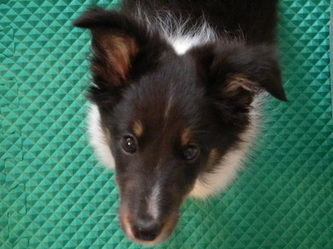 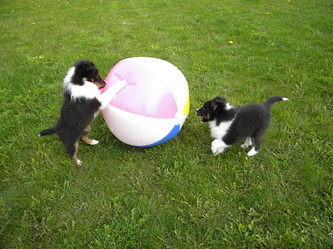 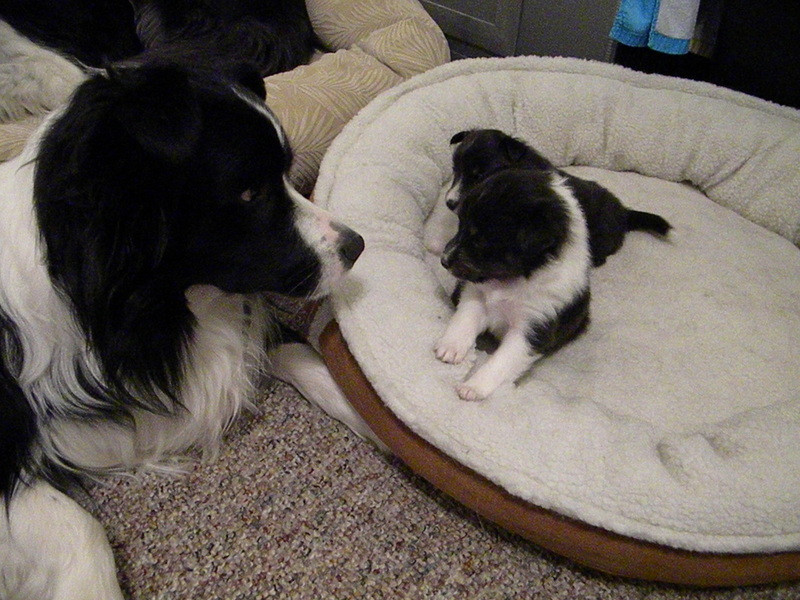 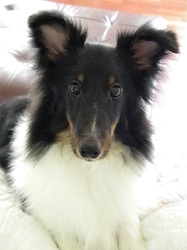 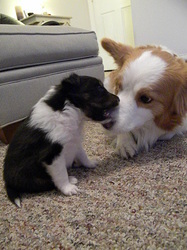 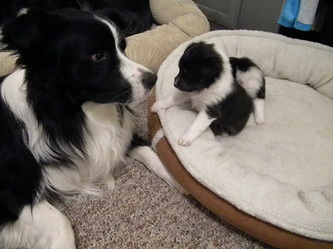 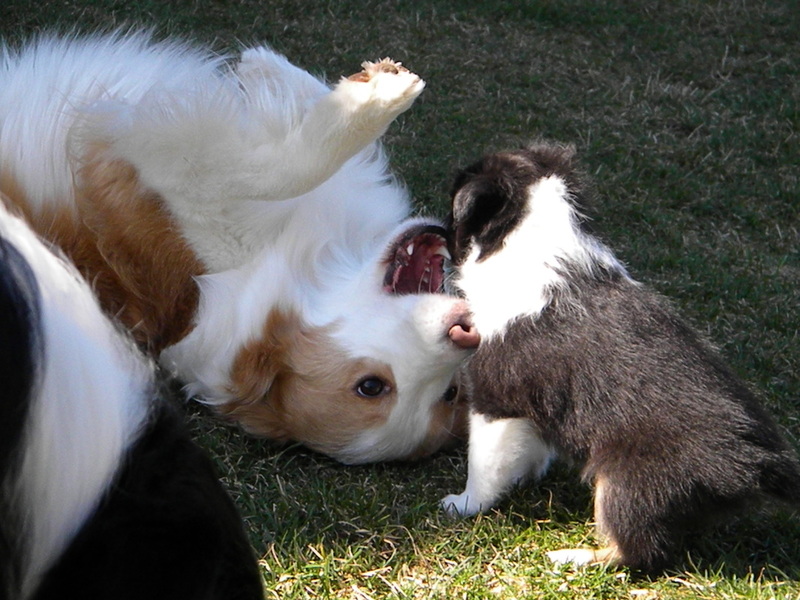 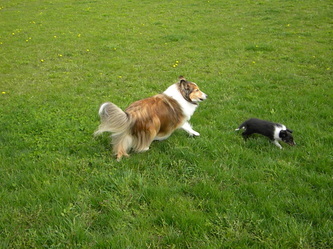 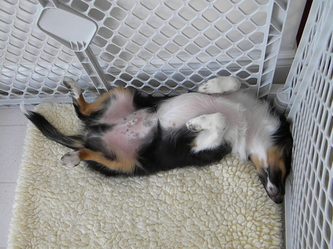 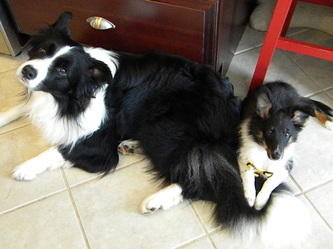 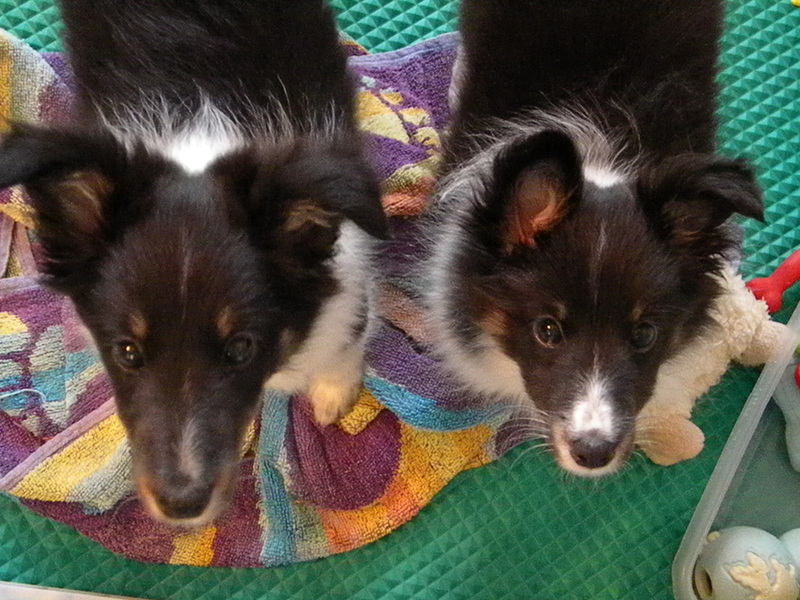 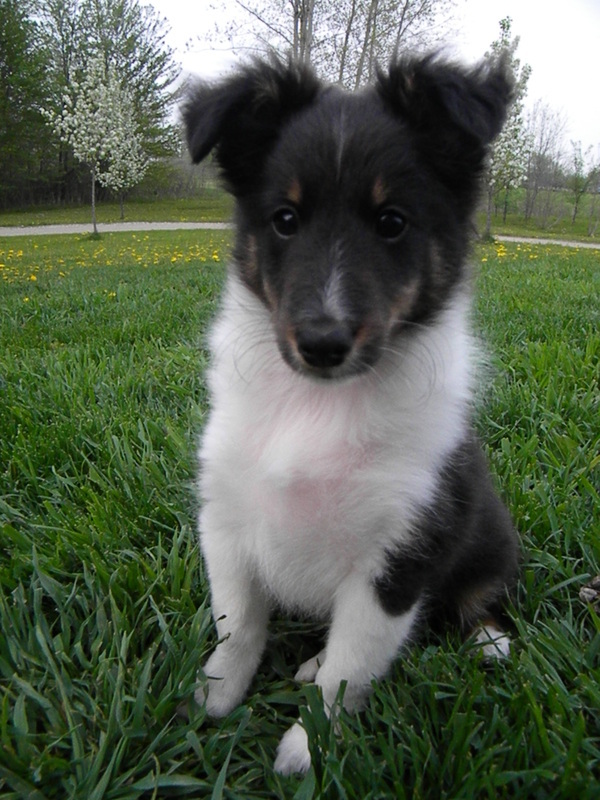 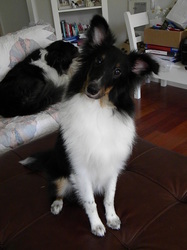 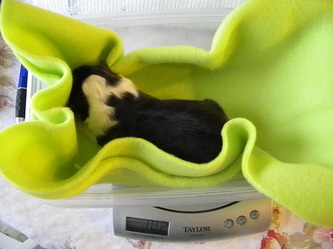 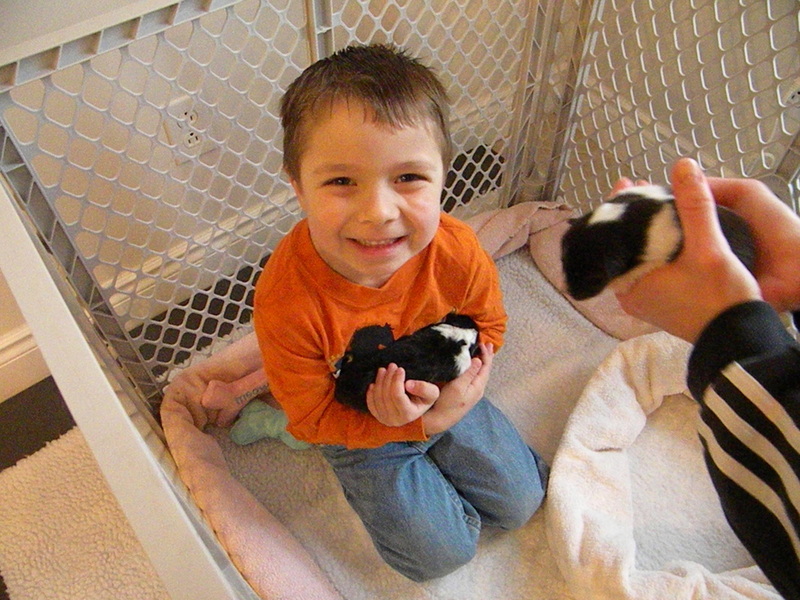 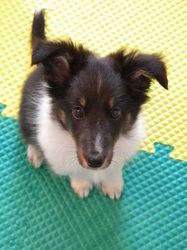 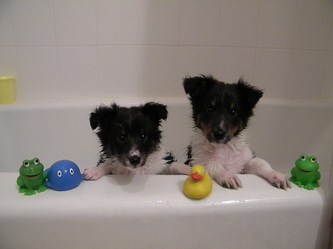 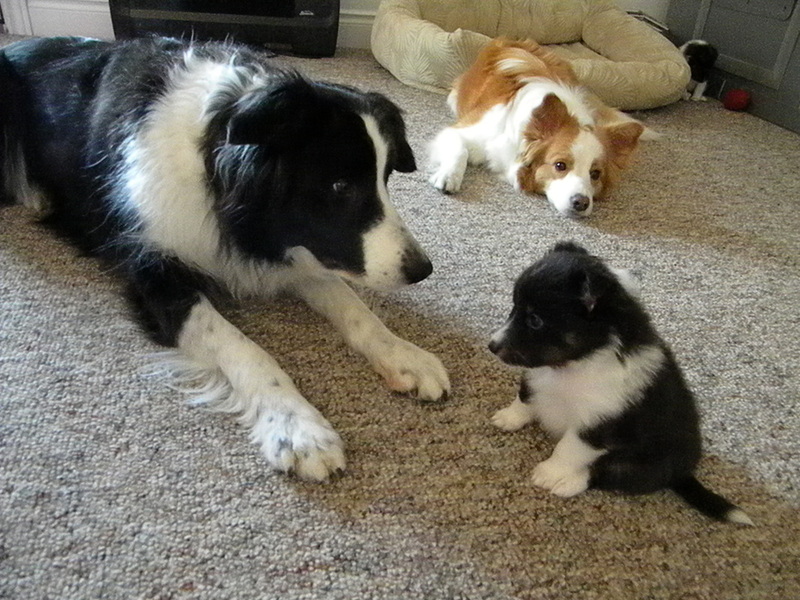 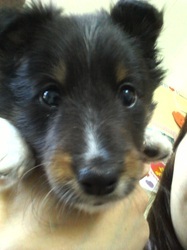 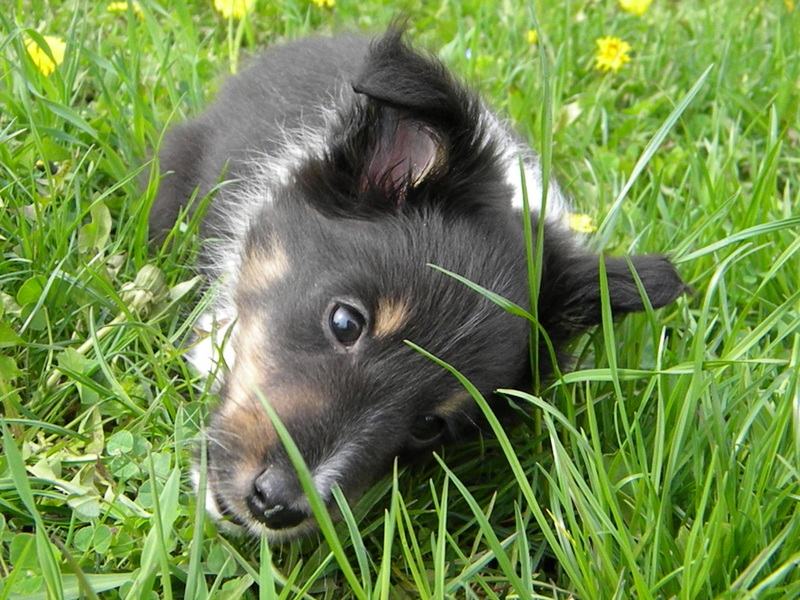 We had a litter of two sweet Sheltie pups, "Finn and Lilly". 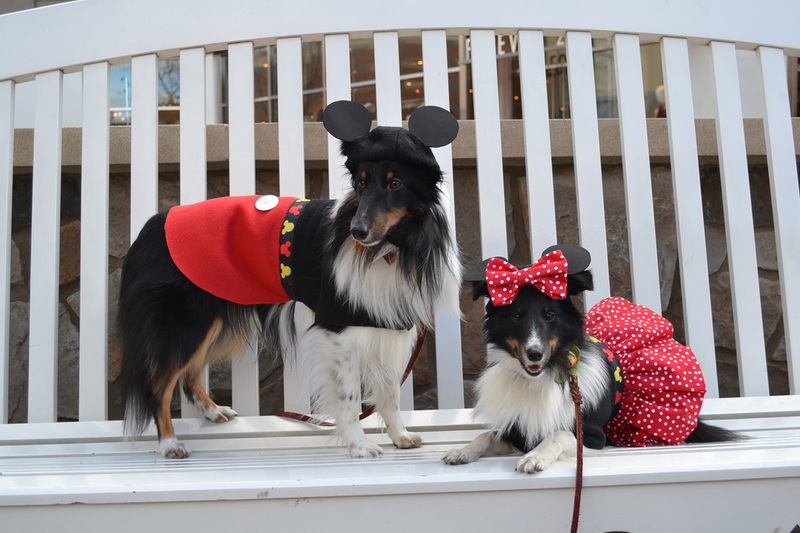 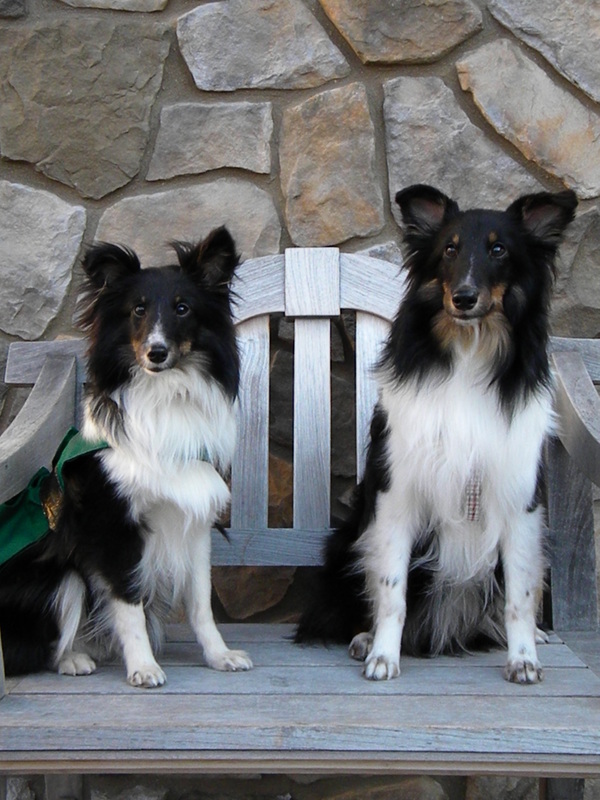 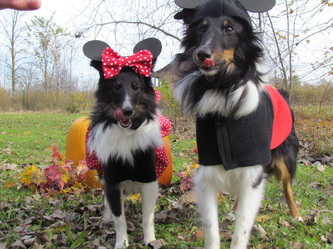 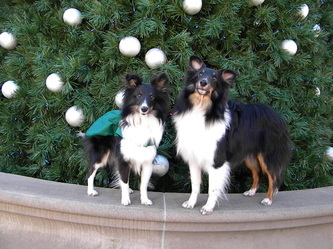 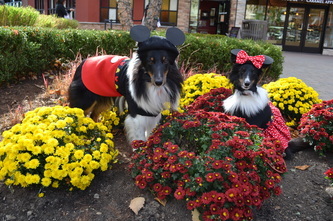 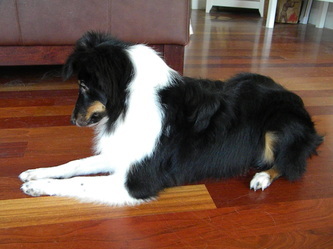 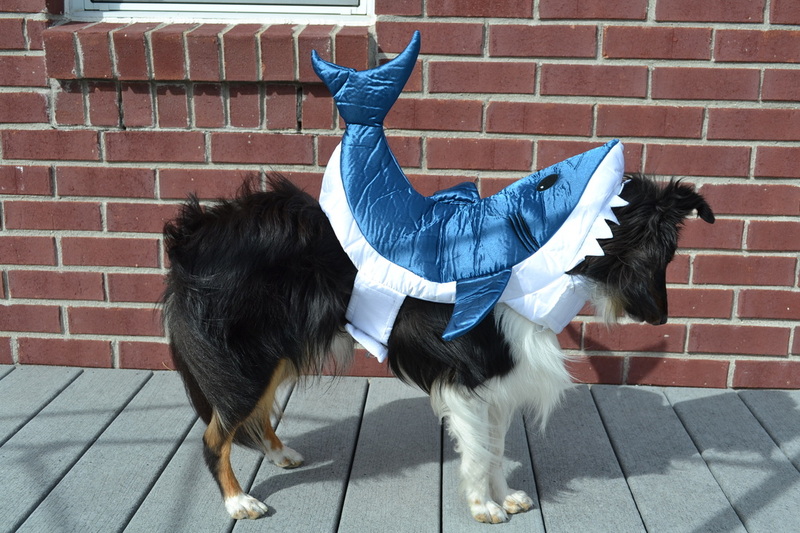 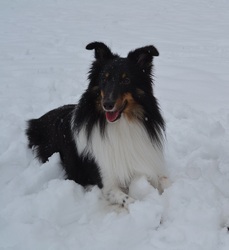 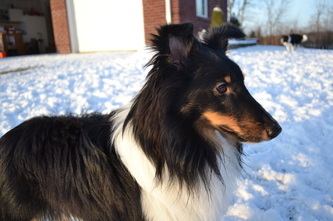 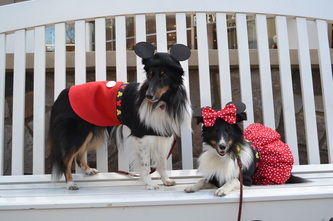 them how to be proper Shelties. 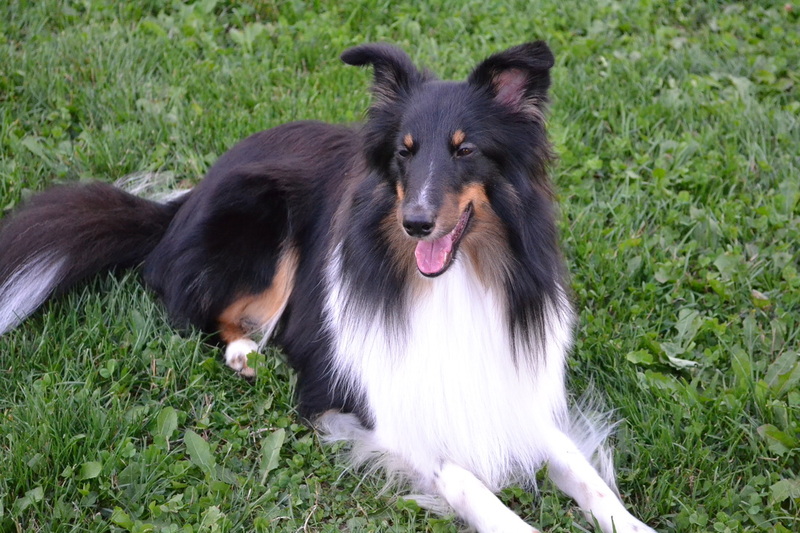 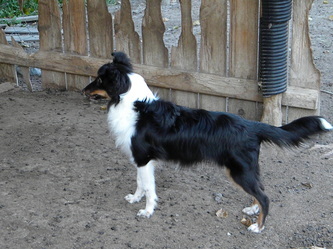 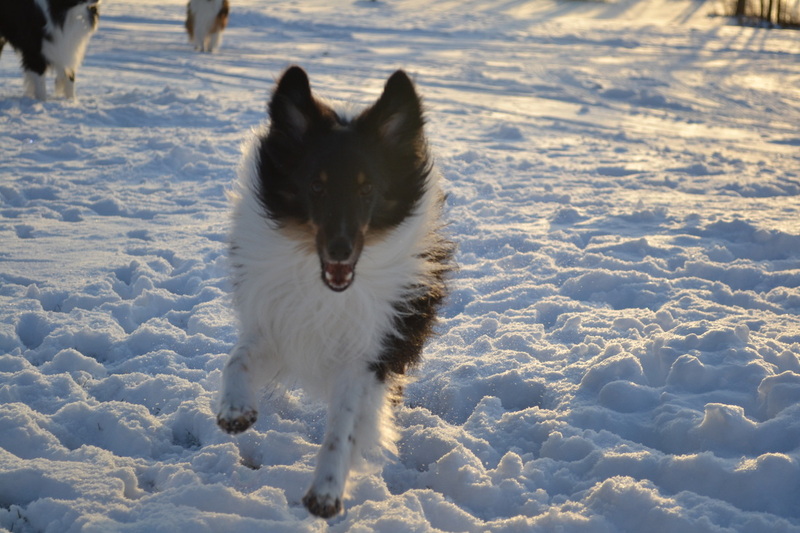 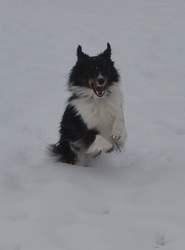 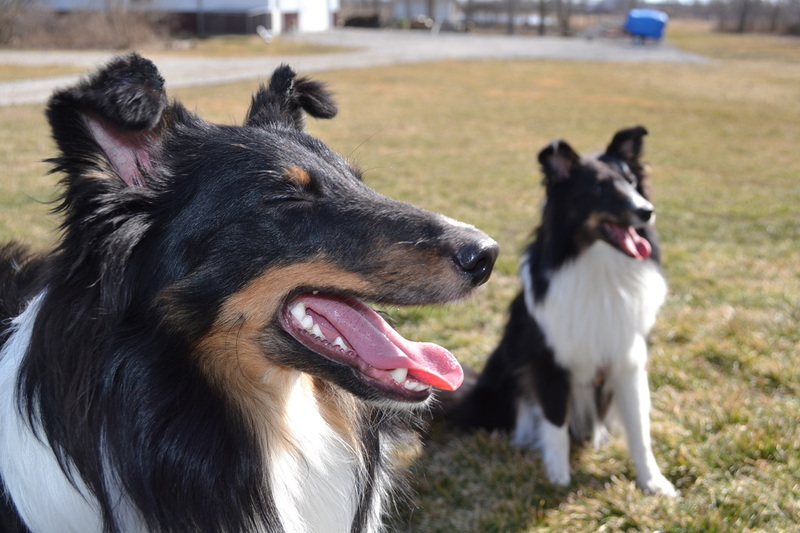 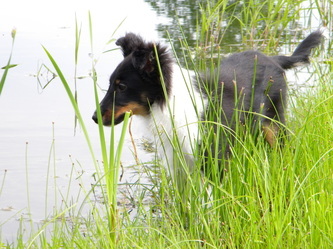 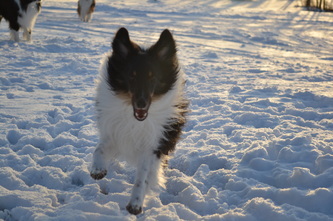 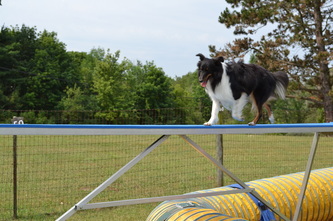 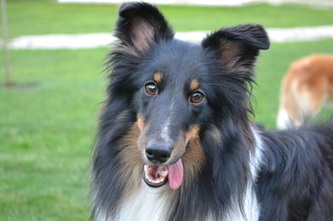 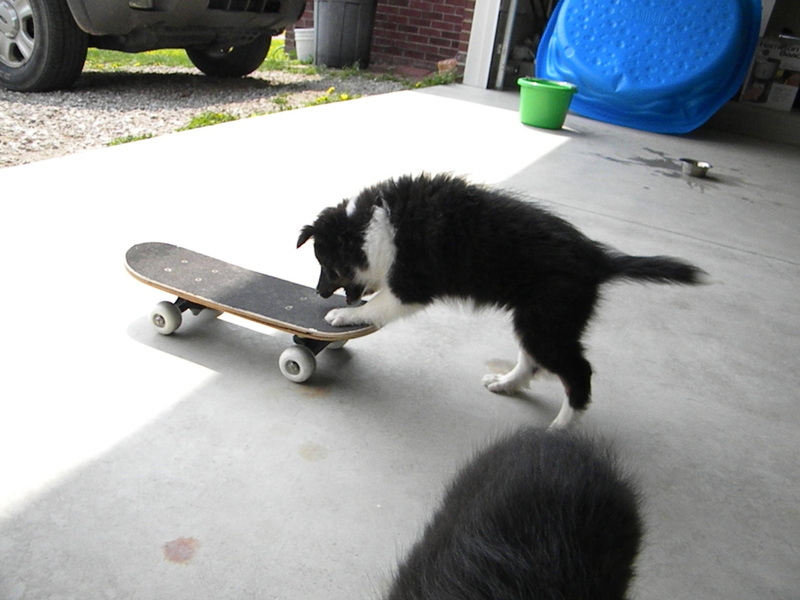 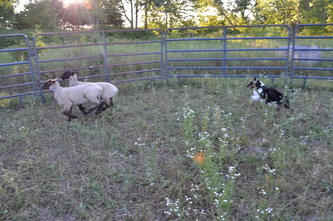 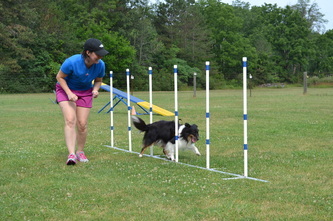 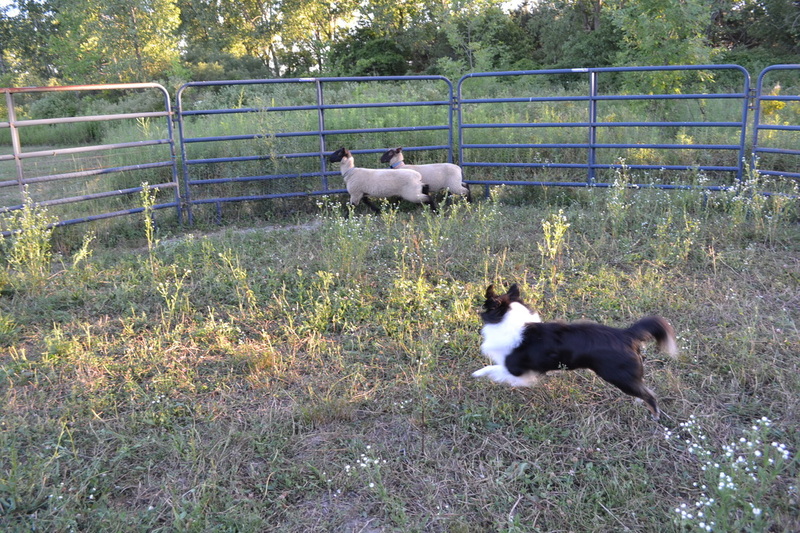 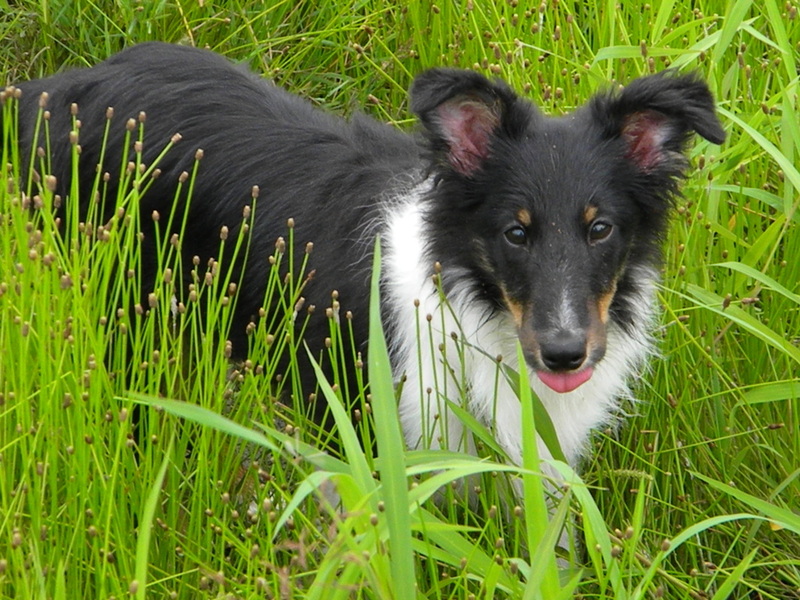 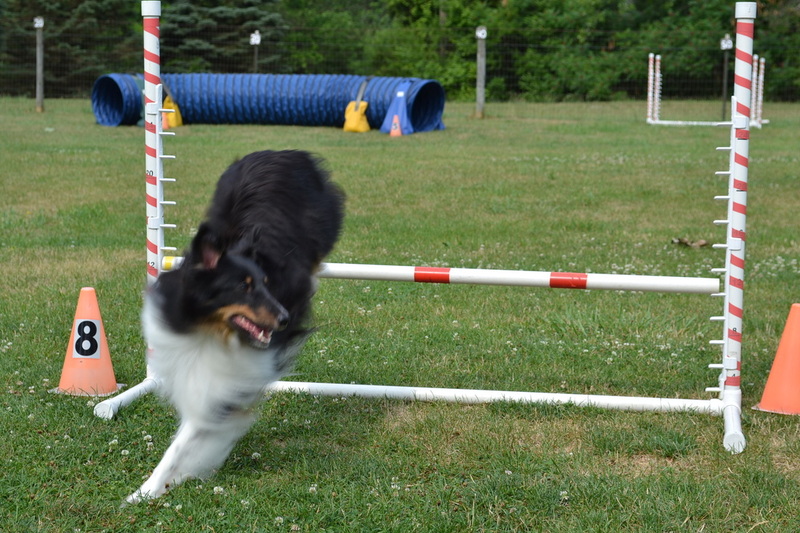 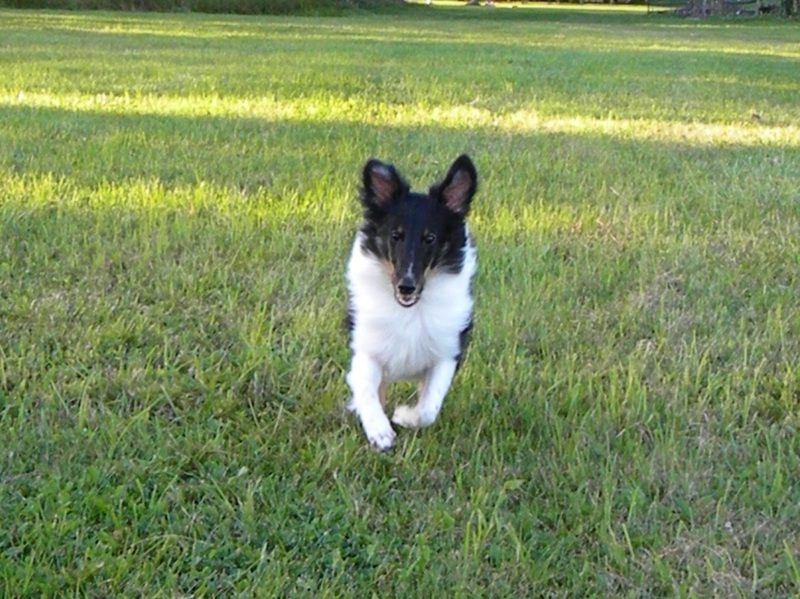 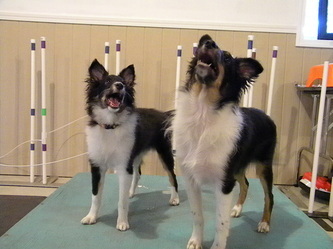 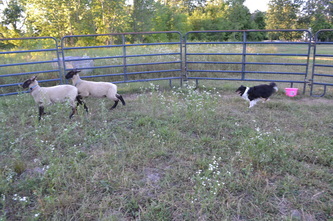 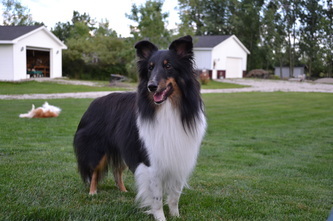 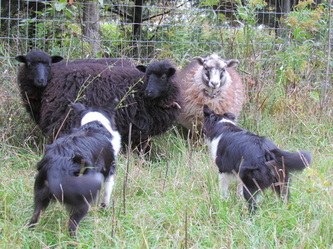 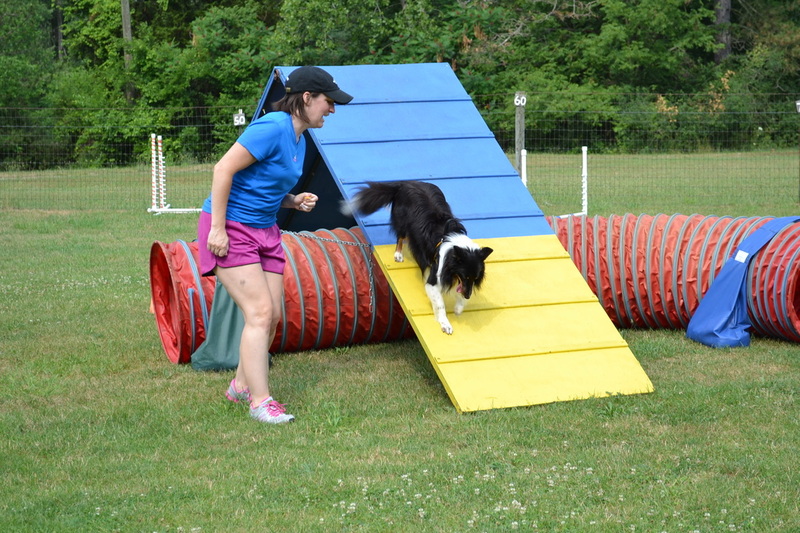 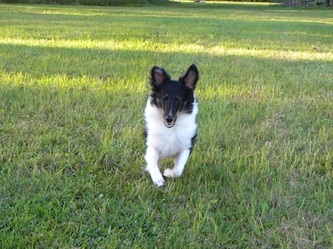 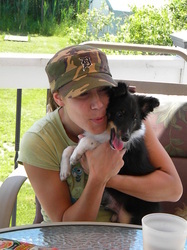 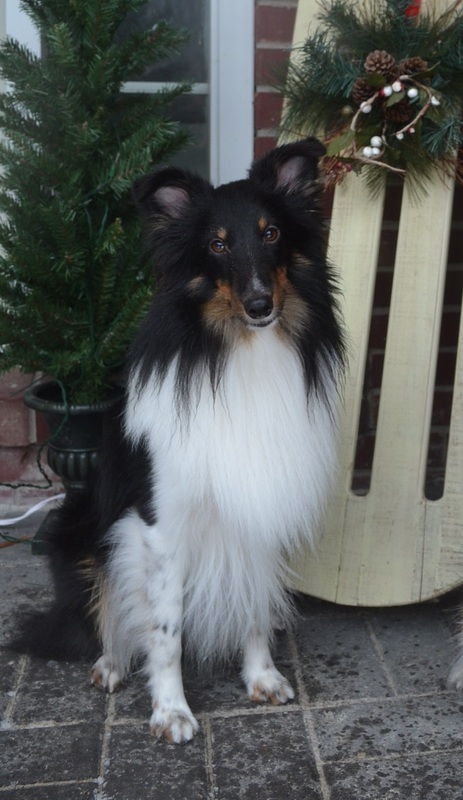 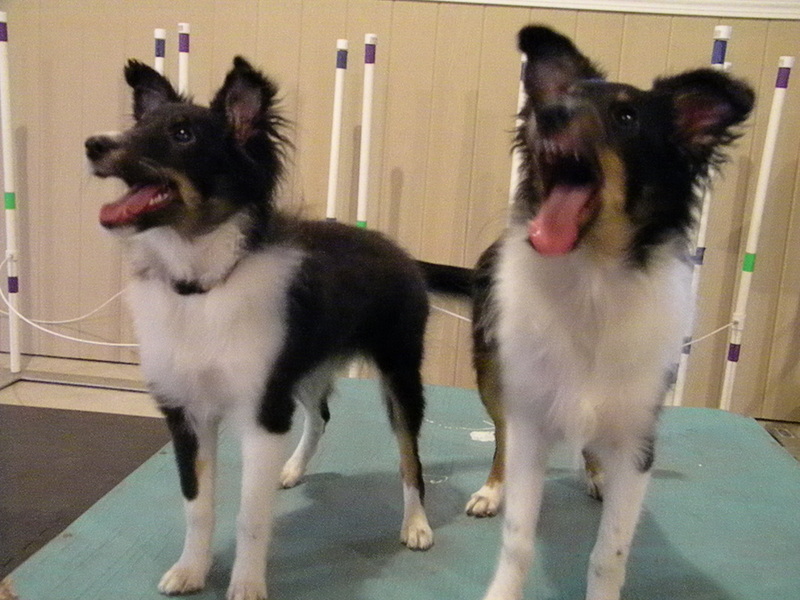 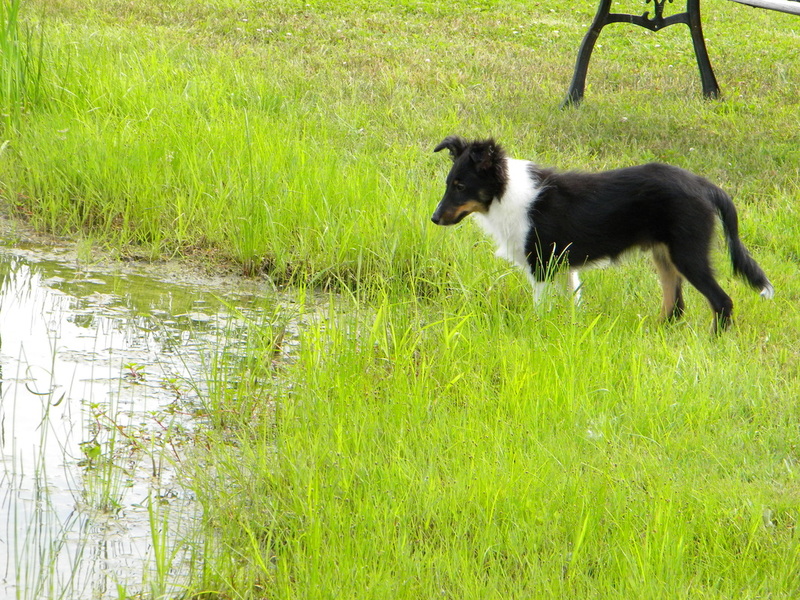 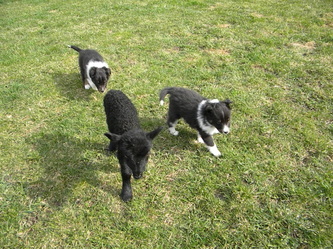 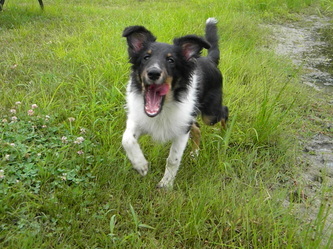 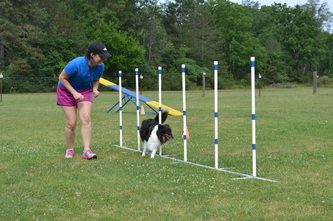 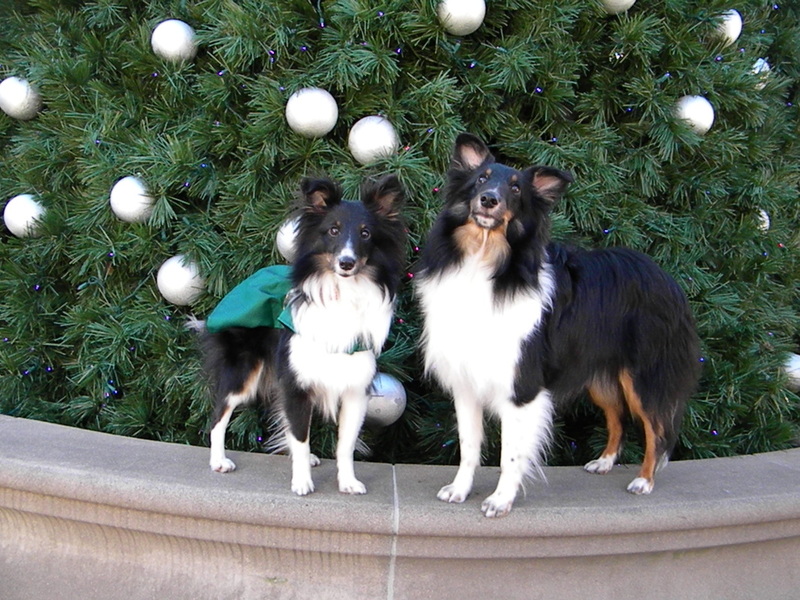 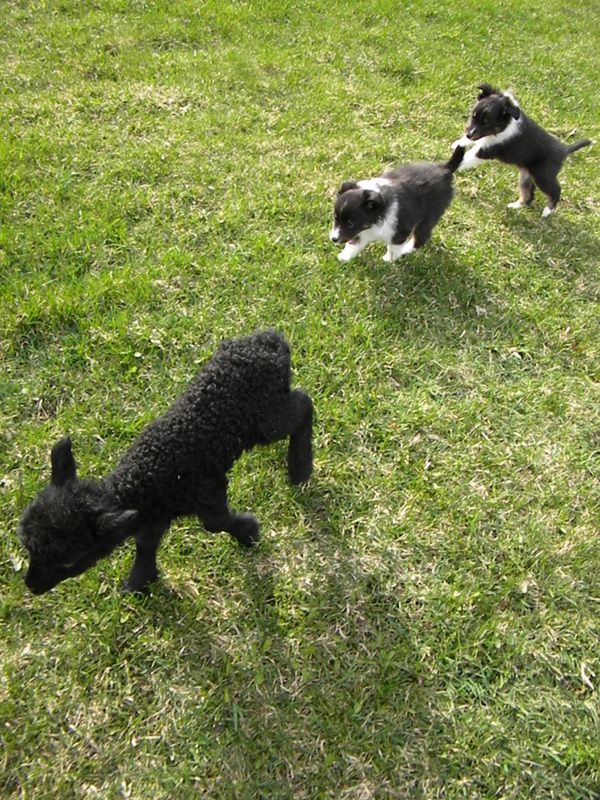 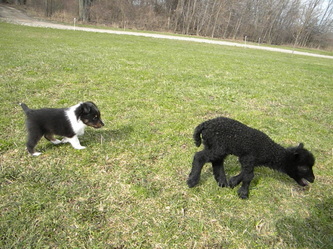 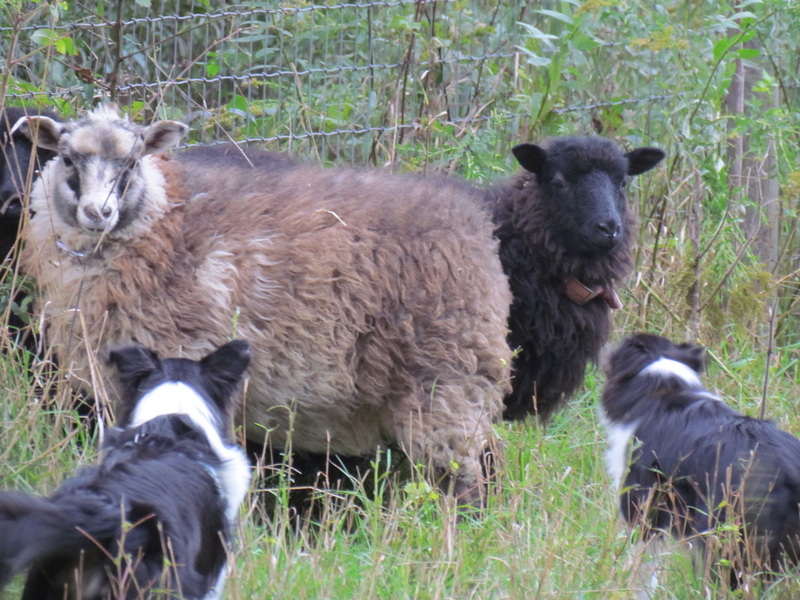 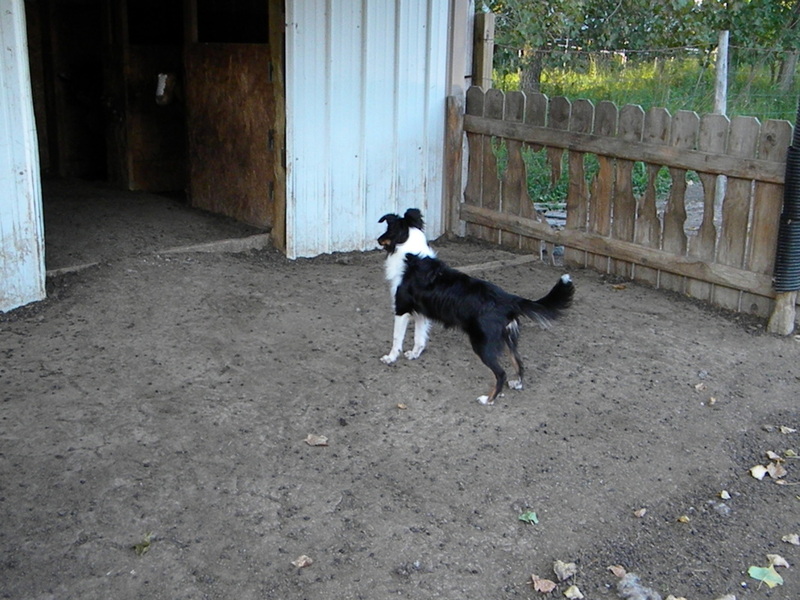 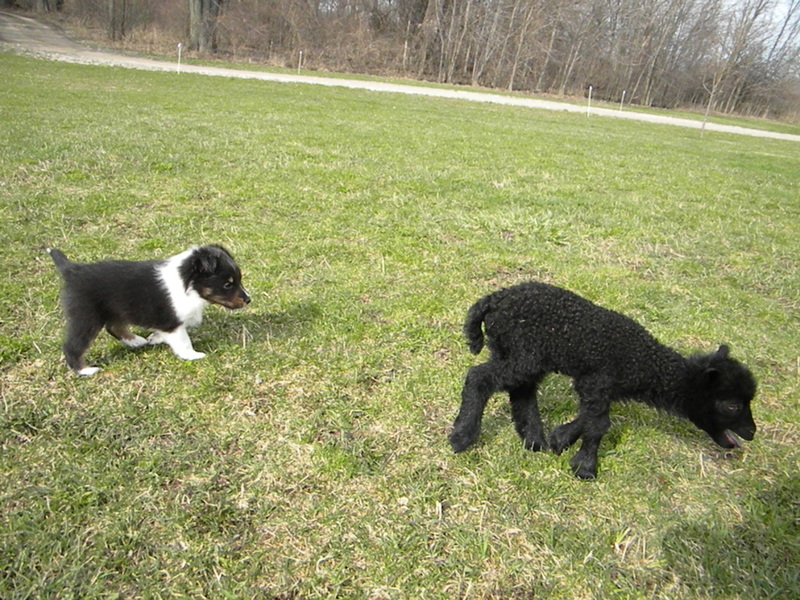 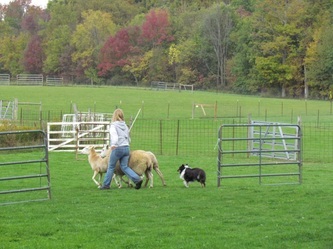 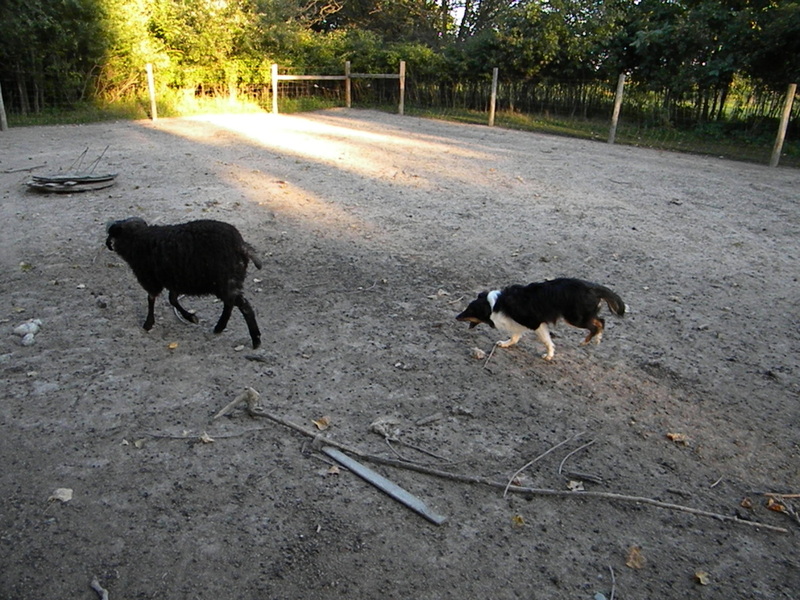 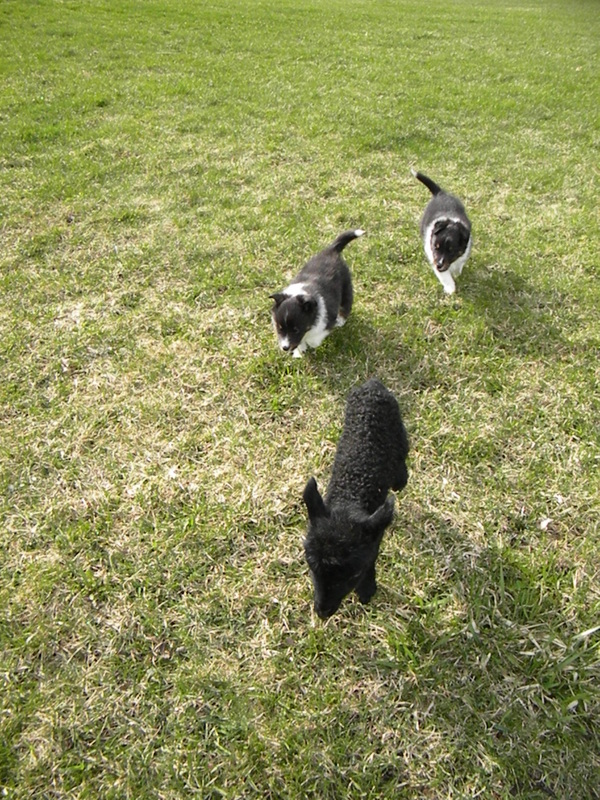 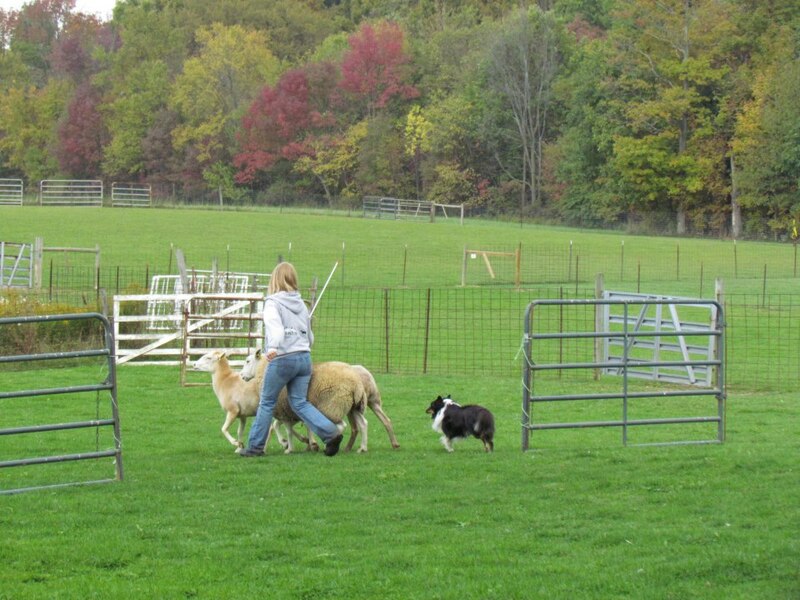 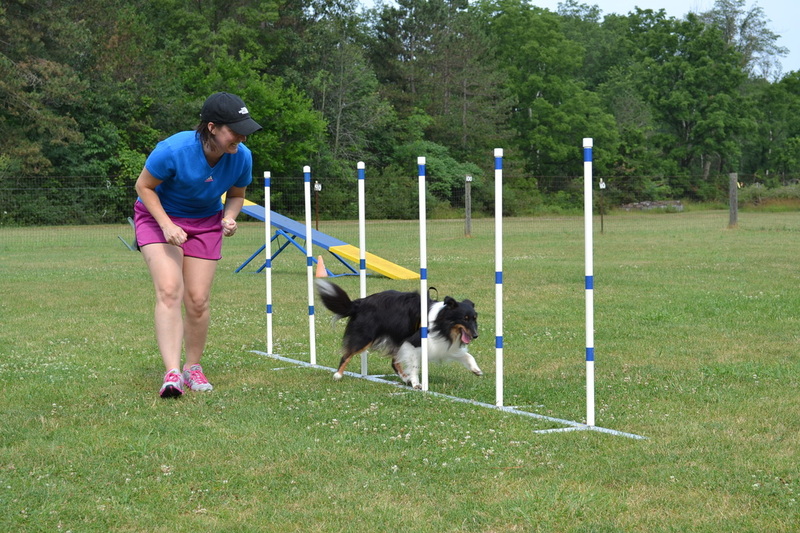 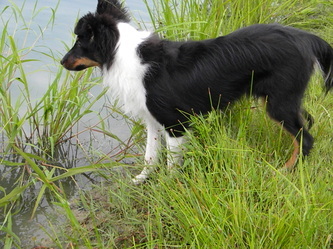 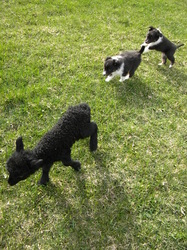 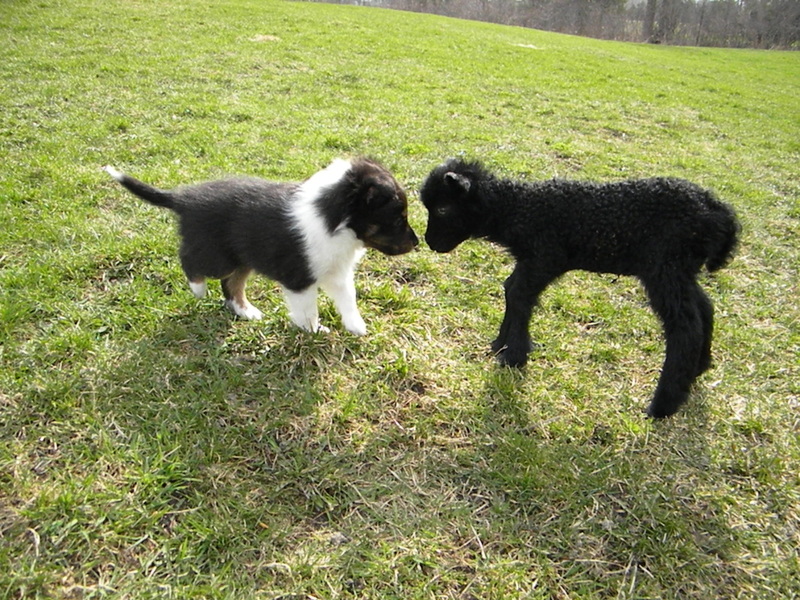 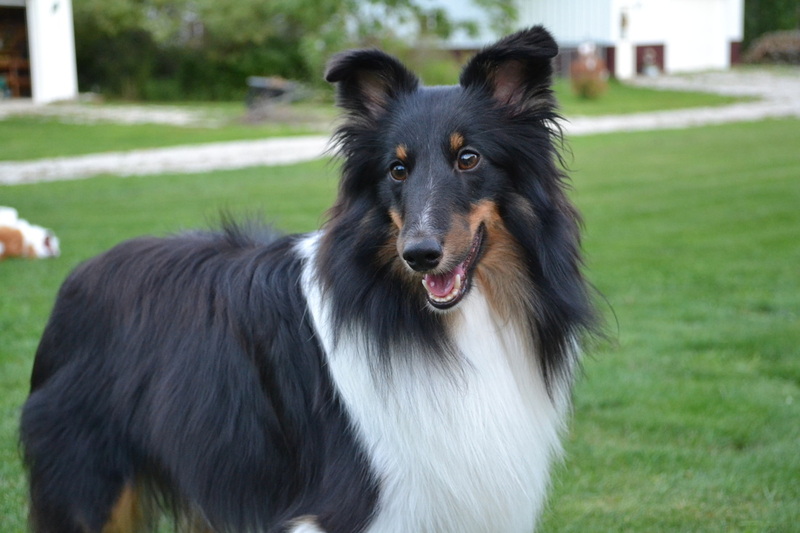 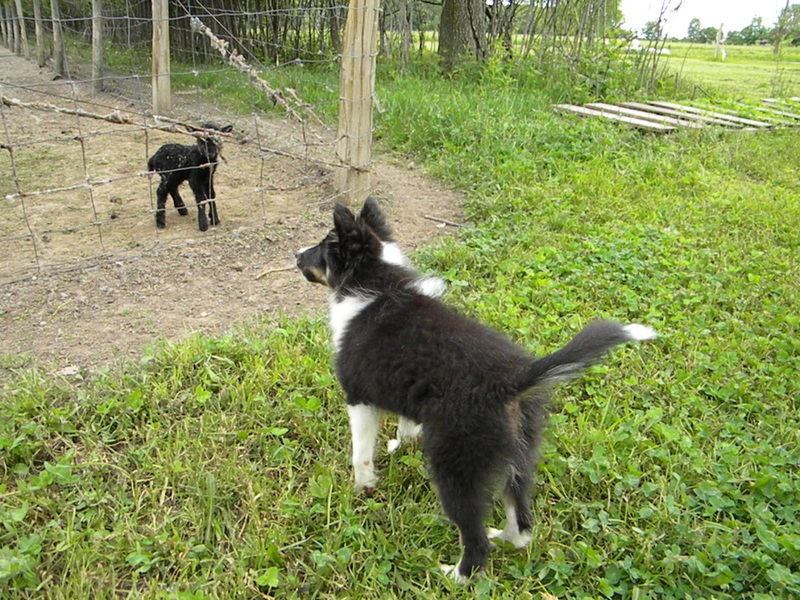 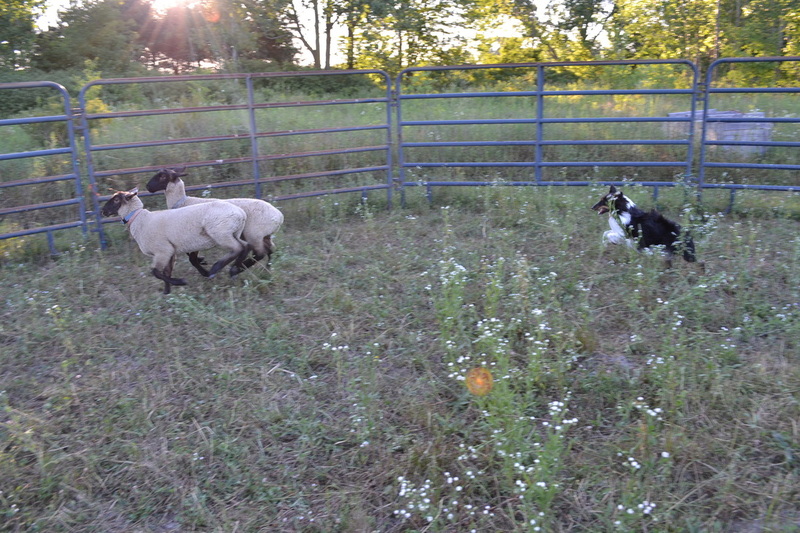 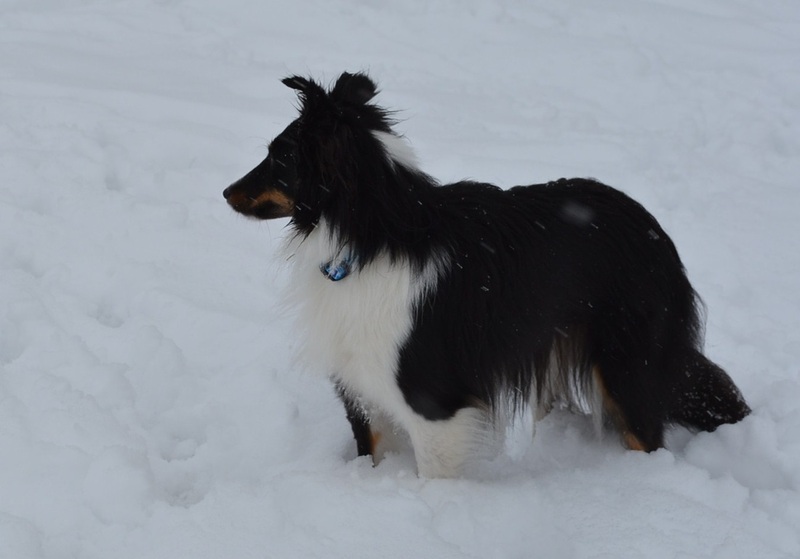 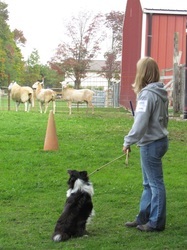 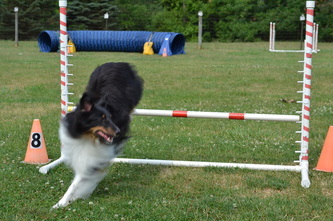 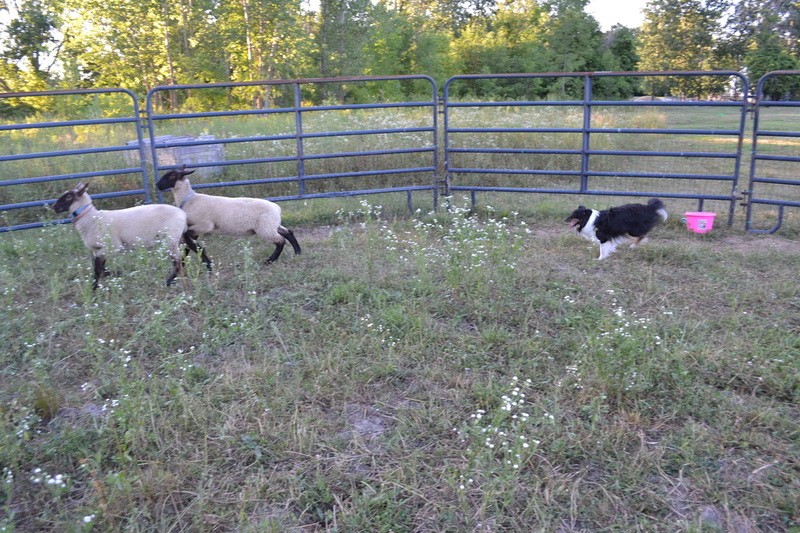 At just under a year Finn and his sister Lilly achieved their American Herding Breed HCT title on sheep. 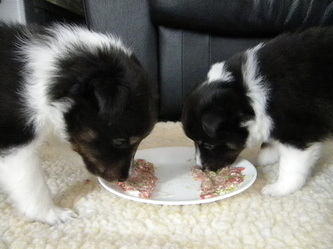 I know they're going to excell at everything they try.